Its our first look at Joaquin Phoenix as the JOKER!!! 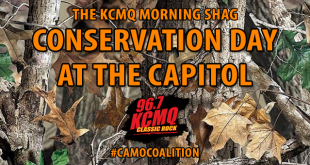 Thank you to everyone who joined the Morning Shag at this year’s Conservation Day at the Capitol ! 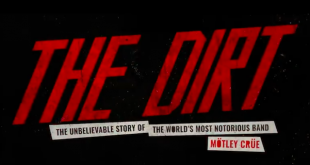 Mötley Crüe’s biopic The Dirt: The Unbelievable Story of the World’s Most Notorious Rock Band is now available on Netflix. Woodstock50 has dropped an interesting lineup featuring two returning artists and mostly modern acts.